God greatly blessed our 2019 Mission Trip to Puerto Rico. My two brothers, Keith Elbourne and David Elbourne accompanied me on this trip. What a joy it was to spend time with them and accomplish this good work for the glory of Christ. Our main mission was to bring a particular blessing to my good friend Pastor Jose Ponce. He knew we were coming for a visit, but did not know of our secret mission. I met Jose on my first trip to Puerto Rico and God immediately established a close friendship. His love for the Lord, love for sound doctrine, and love for people is contagious. Jose planted Iglesia Bautista Resurrección in Isabela, Puerto Rico, about 3 years ago and is doing a faithful work for the Lord. He has a beautiful family, who could use our prayers, especially his lovely wife, Omayra, who is fighting cancer. When we were praying for particular struggles, he mentioned his dilapidated aging car as a source of difficulty. Not having a car makes it hard to make ministry visits. The unreliability of the vehicle also made it difficult to connect with the other church planters in the network, who mostly live on the other side of the island. The car left them stranded on the side of the road while bringing his wife to Chemotherapy treatments. Something had to be done. 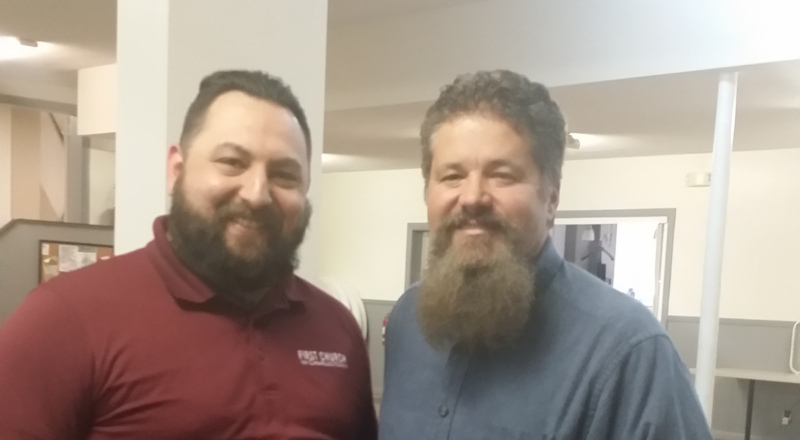 Mateo Melendez and I prayed about it and decided we would reach out to some folks who know Pastor Jose, and others and see if we could remedy his vehicle situation. God is good and we raised $5,200 to go toward a better vehicle. 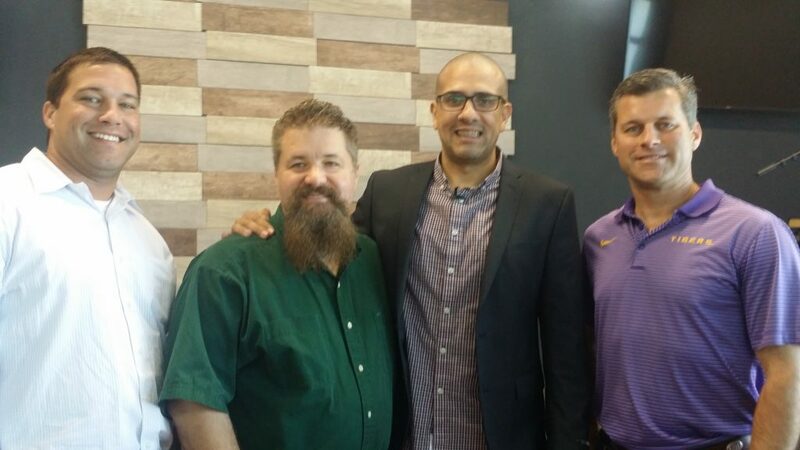 I can’t tell you how surprised and grateful Pastor Jose was when we were able to lay the funds on his office desk. He said, “you have no idea how much this changes things.” This is how God answers prayer. 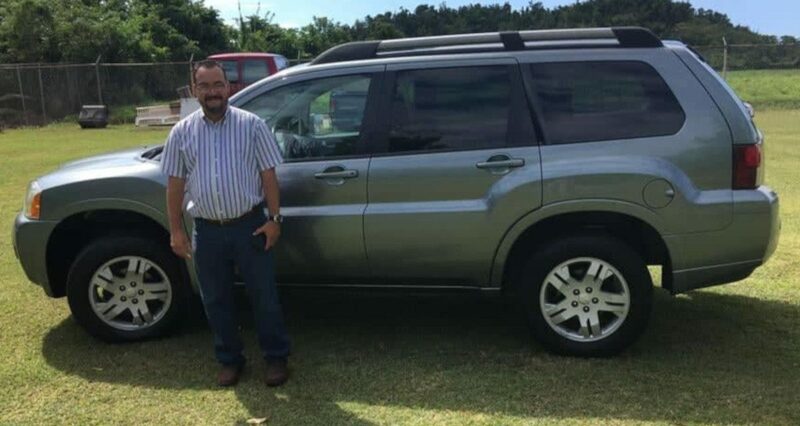 Pastor Jose is now sporting around the island in a 2008 Mitsubishi Endeavor. To God be the glory! 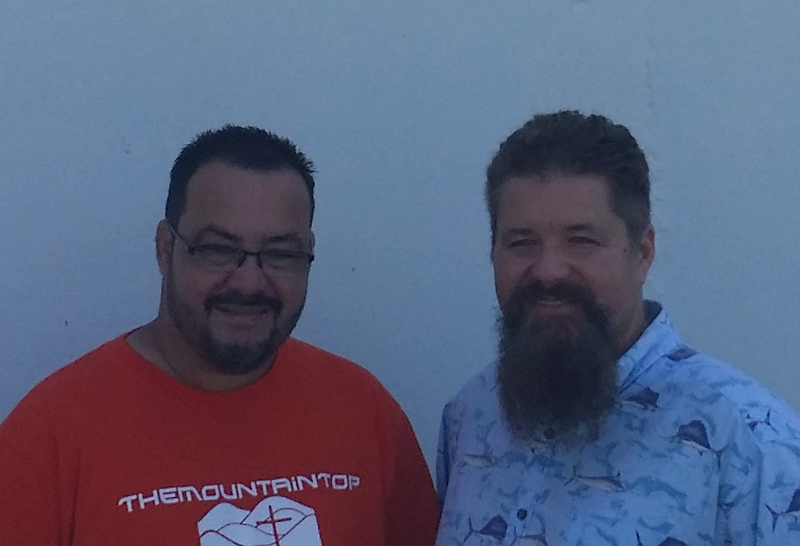 On the trip, we also caught up with my good friend Fredy “Wilson” Toledo, pastor of Iglesia Bautista El Fundamento. Wilson launched the new church , one week prior to Huricane Maria. 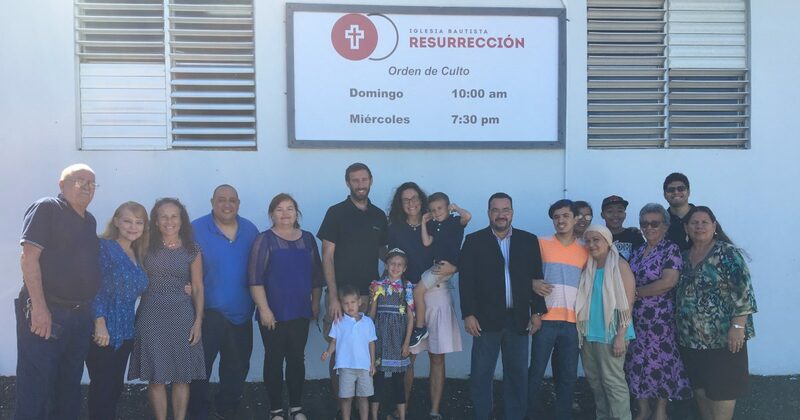 He, and his lovely wife Roasa, are doing a great work in Cataño, Puerto Rico. On my first trip to the island, despite our language barrier, we quickly found a strong theological kinship. It was a blessing to spend the day with him again and catch up, face to face, with all that God is doing. Wilson has a heart to reach out to the community through music classes. He plays piano, bass guitar, and clarinet. Please pray that these connections will advance the cause of Christ in the area. The church currently meets in a rented storefront. Following the storm, over 600,000, of around 3 million residence, have relocated to the states. As a result of the population strain, many school districts have combined. The church has an eye on a nearby empty school building (pictured above), with a good possibility of leasing it for their growing ministry. Please pray for this new door of opportunity. On the Lord’s Day, we had the privilege of worshiping with Iglesia Bíblica Metro, pastored by my good friend Andrés Laracuente. 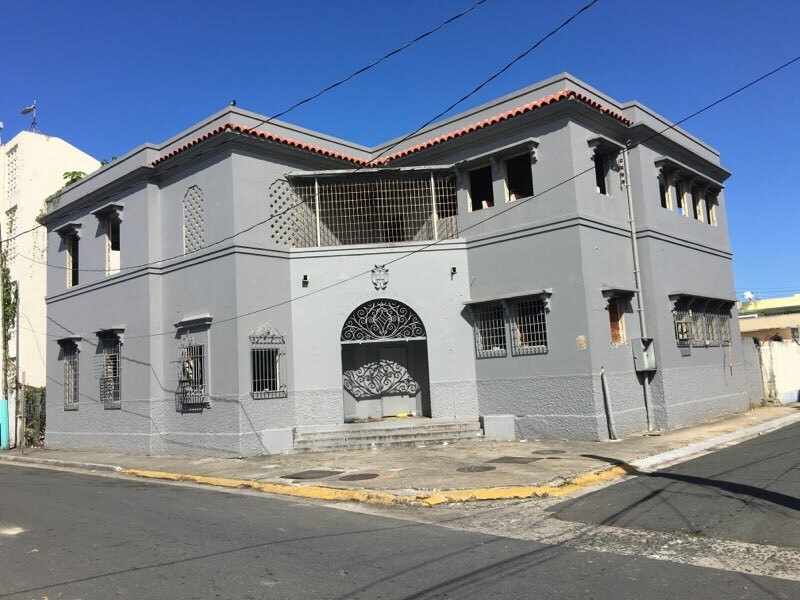 On my first trip we spent some time scouting out potential buildings for this new church plant in Carolina, Puerto Rico with him and praying about the possibilities. What a joy it was to worship in their beautiful new facility. When we arrived, the place was teaming with families and children excited about what the Lord was doing in their midts. I should also add that they win the prize for the best church coffee anywhere. Its hard to find in the states, but Puerto Rico produces very fine coffee. To have it with steamed milk before worship was a treat indeed. The highlight of the day, of course, was the preaching of Pastor Andrés. One of the dear ladies in the church served as translator for me, my two brothers, and a couple visiting from Ohio. Andrés preached from Psalm 19. Dispite the language difference, it was evident that Pastor Andrés is an excellent communicator and gifted expositor. If you, or anyone you know, read Spanish, let me recommend Andrés Laracuente’s book, “De Vuelta al Libro” – available at Amazon. 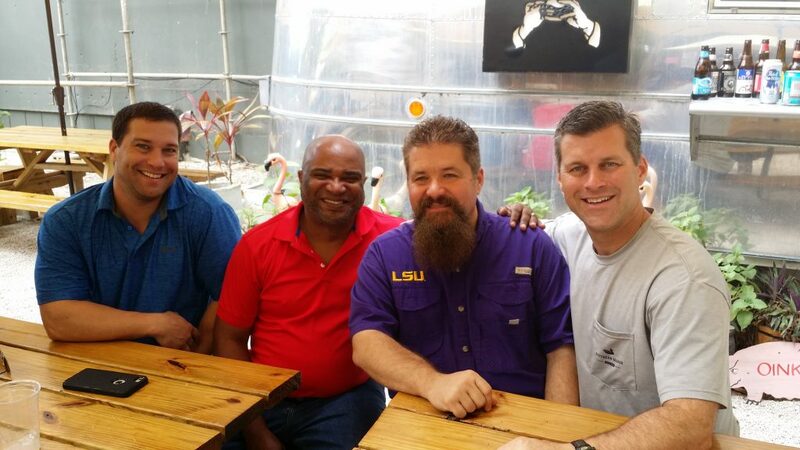 In addition to these ministry contacts, my brothers and I also enjoyed some great food. 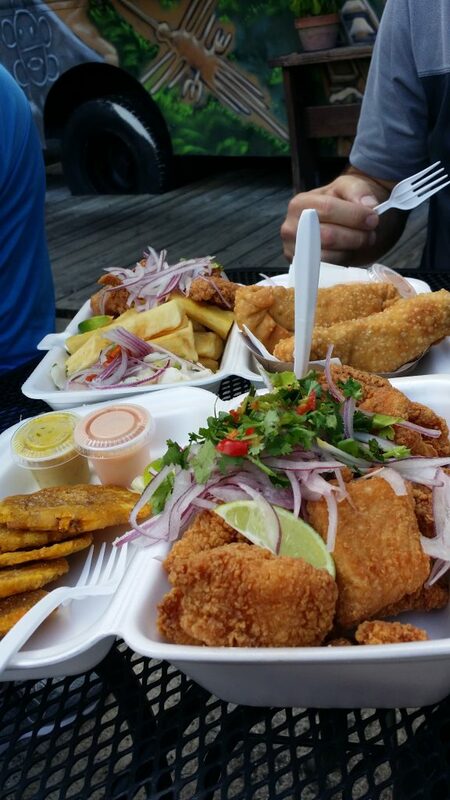 There is nothing like fresh grouper ceviche. If you would like to make a mission trip to Puerto Rico, you can contact the North American Mission Board (Send Puerto Rico). They have a housing facility for your team to stay and will set up your projects. If you go, request to work with Jose Ponce, Fredy Toledo, or Andrease Laquenta. You will be blessed. 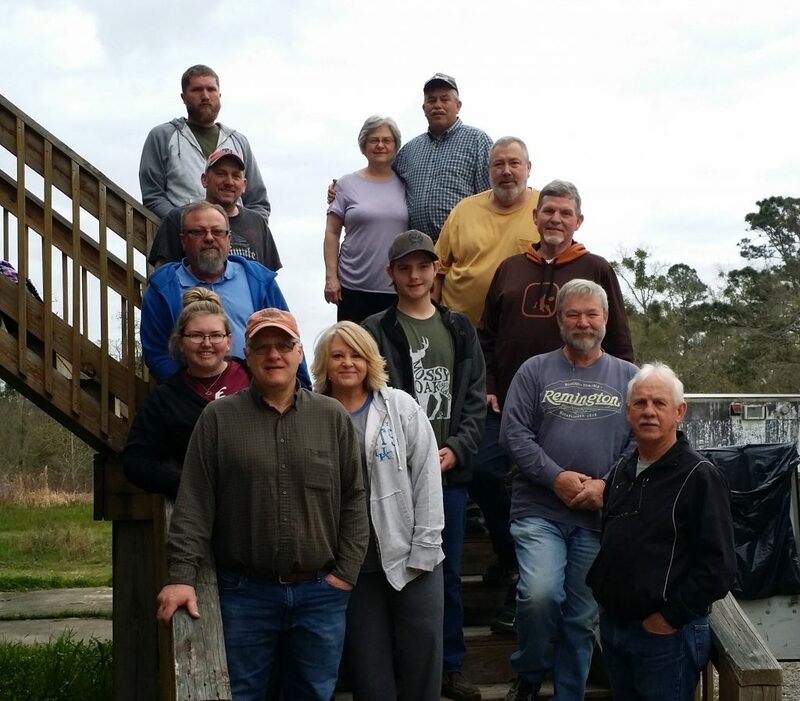 Our good friends from Michigan made another family mission trip to the gulf coast last week. The weather wasn’t quite as nice as it is today, but at least it wasn’t cold. You never know this time of year. The rain and mud slowed us down a bit, but flexibility has always been the motto of a Lakeshore mission trip. Being a family trip, the kids outnumbered the adults about 3 to 1, but the multi-generational team accomplished a great amount of work while here. I especially praise the Lord for the several repairs and tasks checked-off at the bunk house. Indoor jobs included tackling the Mercy House back room and warehouse. If you have ever worked back there, you know how disorderly and overwhelming it can get. The difference between the beginning of the week and the end of the week was amazing. I can’t thank them enough. We also were able to do a little bit in The Garden, between the rain. Carrots and beet seeds were put in the ground; yes, we can garden in January on the gulf coast. I’m very excited about potting up over a dozen cuttings from my dragon fruit. 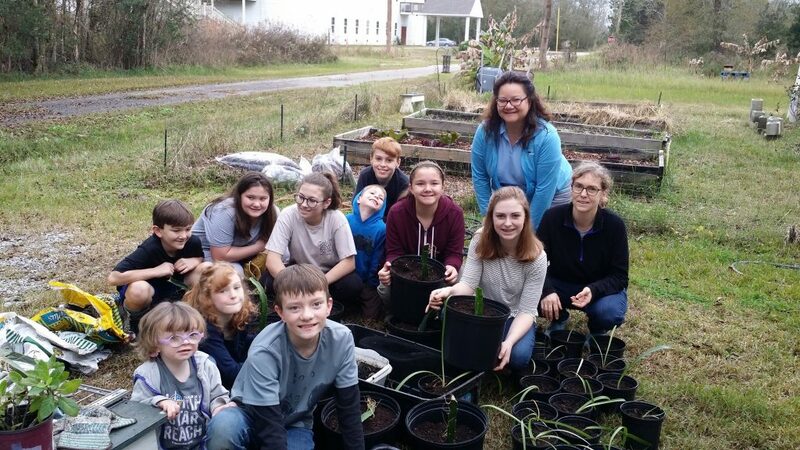 The kids also potted up a bunch of Amaryllis seedlings I’ve been growing from a Katrina surviving flower I discovered on our property. It was a fun week. I am always so encouraged by this group, not only by the work they do, but also just for the fact that they have fun while here and love coming. Its a joy to share some of our coastal living with folks from out of state. 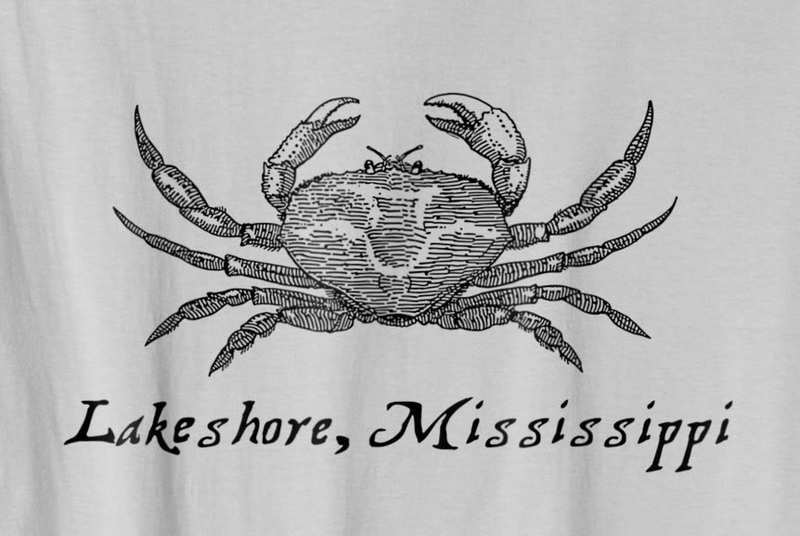 Michiganders gardening on new years day, walking the beach, and boiling crabs at the bunk house. God is good! Bayside Baptist Church is on the rebound, in more ways than one. 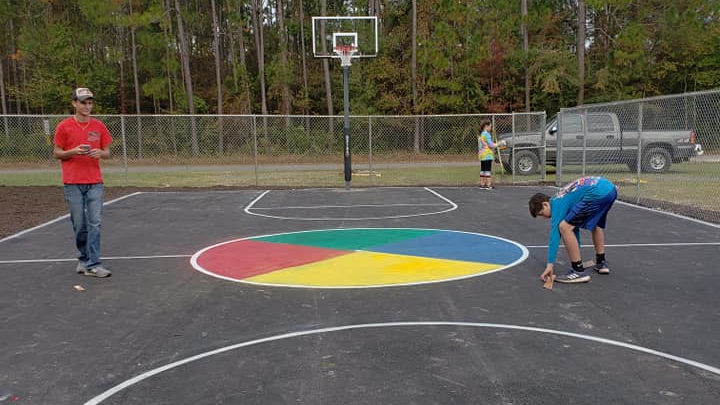 After undergoing a successful church revitalization in the last couple of years, the congregation says, “game on!” Thanks to a mission team from Georgia the church now has an outdoor basketball court on their church property. The new fenced in recreation area, with swing sets, will provide a much needed outlet for local kids to congregate under adult supervision. The church has a big heart for the young people of the neighborhood. Several of the church members are also excited about the recreation area, especially because it will provide a great space for the outdoor activities of their BUGS Club. 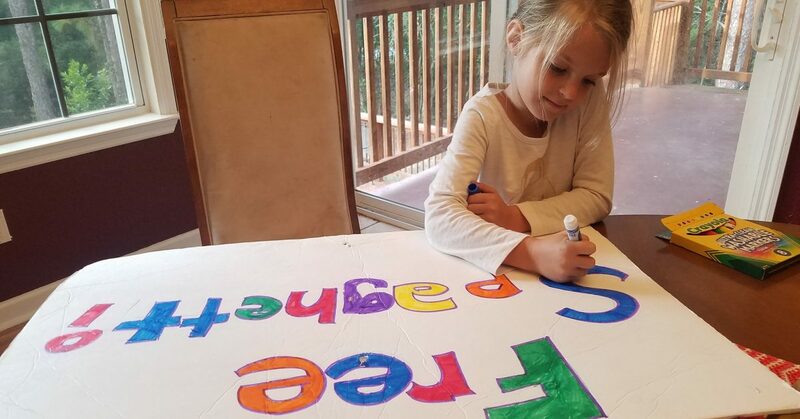 “BUGS” stands for “Building Up God’s Servants” and is their children’s ministry which includes Bible memorization, recreation, music, and more. Rebuild Lakeshore was glad to be a small part of the Basketball court project, as the mission team stayed at our housing facilities while here on the gulf coast. We pray that God would continue to bless Bayside Baptist Church and the gospel efforts there, for the good of the community and the glory of Christ. 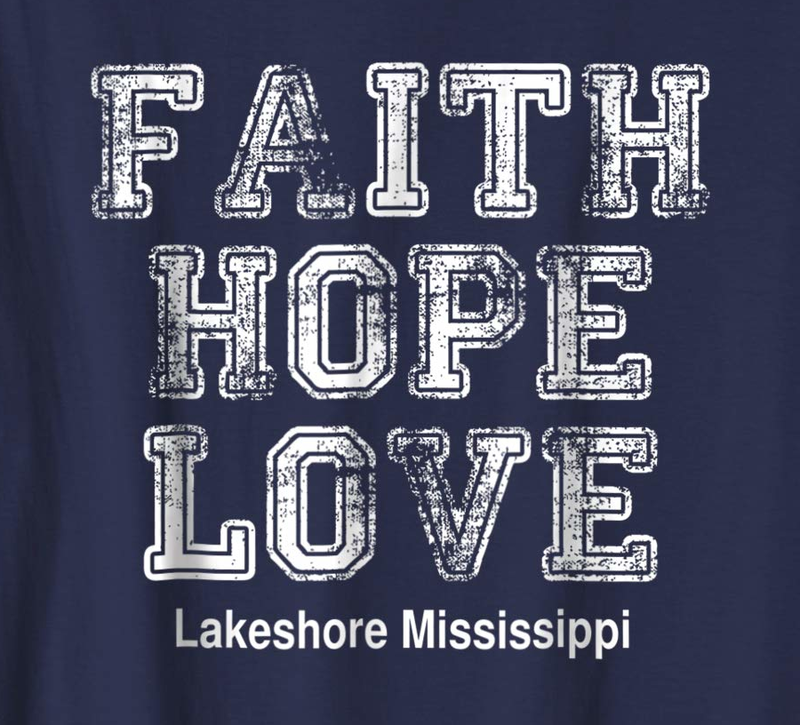 If you made a mission trip to Lakeshore between 2005-2012, you will remember the T-shirt collection hanging from the ceiling of our make-shift dining hall. You probably even signed one of your group’s shirts. When the old kitchen came down to make room for the new church building, we tucked the shirts away in the attic of the bunk house. 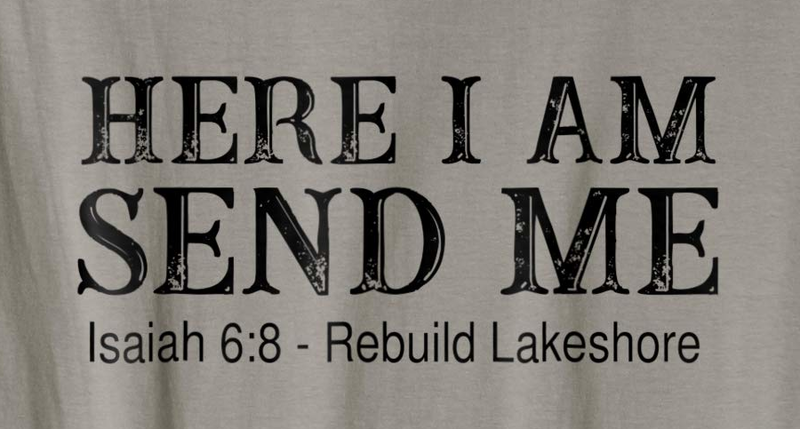 You can find a photo gallery of the over 350 shirts on our Rebuild Lakeshore Facebook page. Nothing says “Mission Trip” like matching T-shirts. 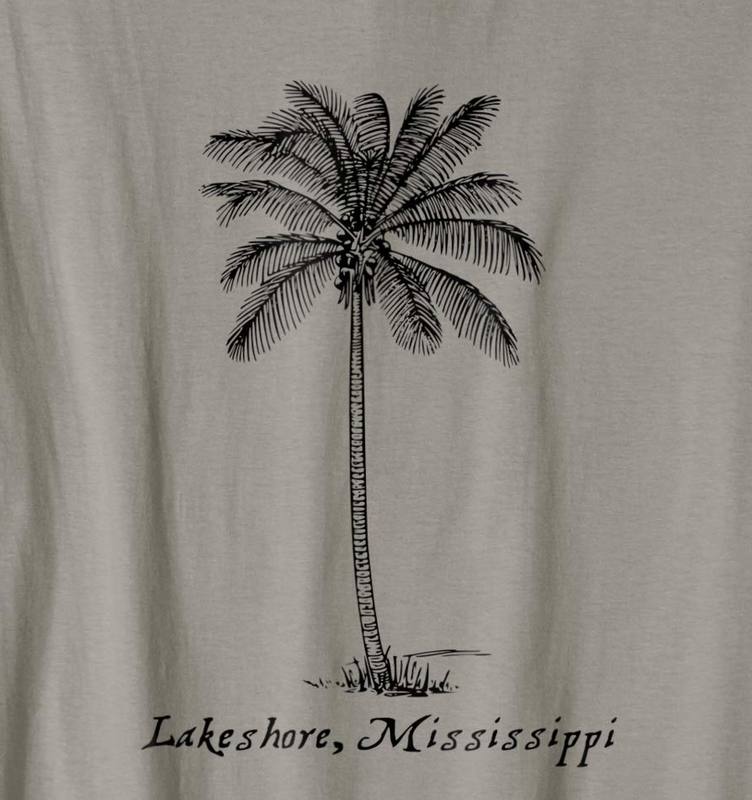 In keeping with the iconic mission trip T-shirt tradition, we have designed several shirts for your next mission trip to the gulf coast, or as a souvenir to remember your last trip. 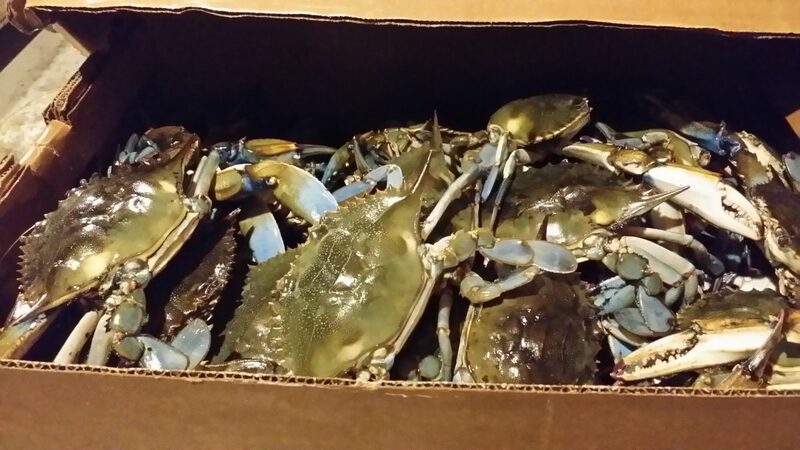 To make it easy, you can order them online directly from Amazon. Just click on one of the designs below to go to Amazon where you can select your size and preferred color. 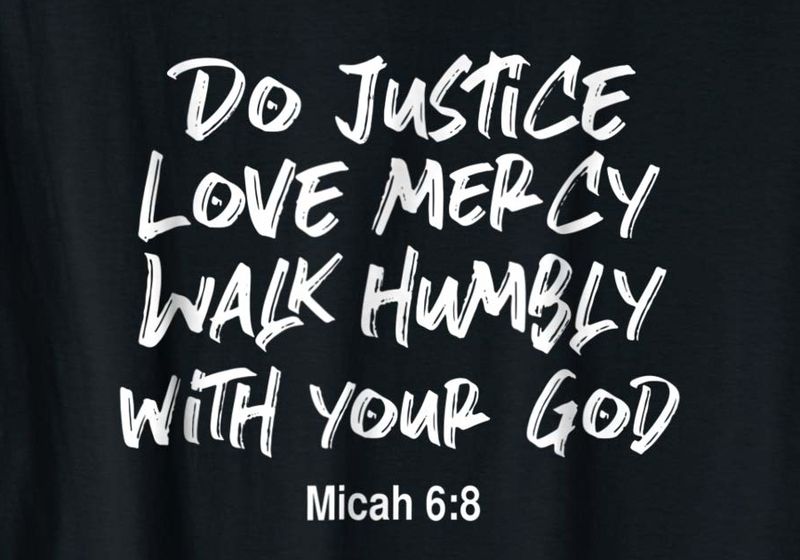 I hope you enjoy the shirts and I look forward to seeing you on your next mission trip. 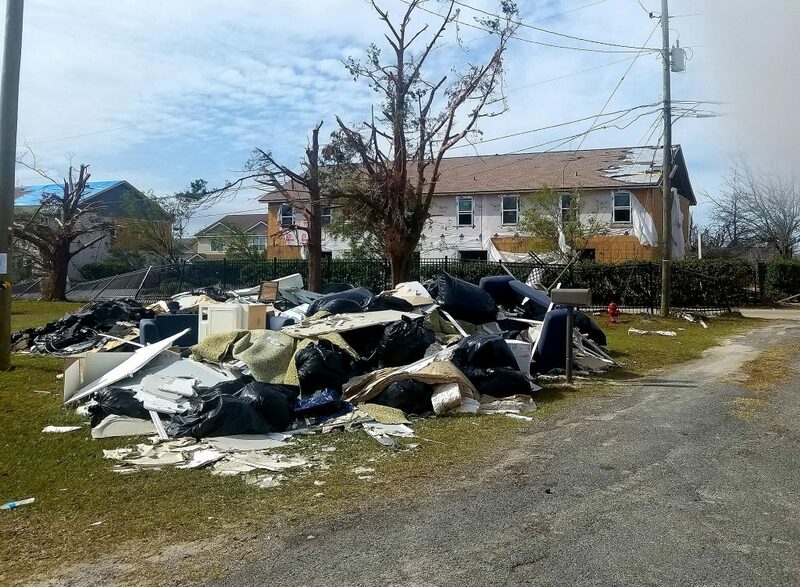 Hurricane Michael Florida relief, recovery and rebuilding efforts can use your help. 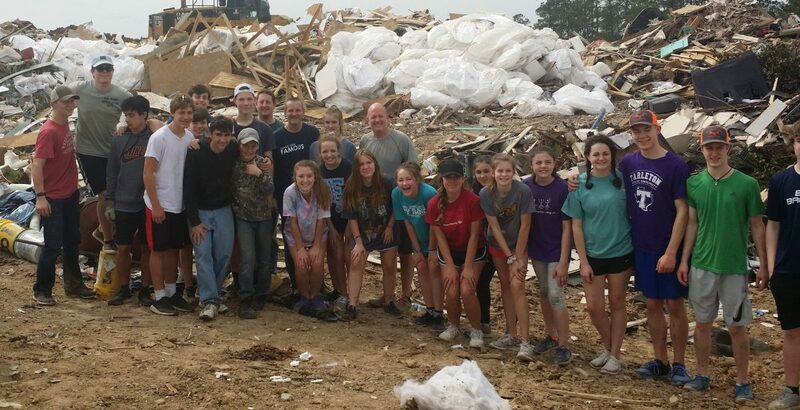 Our friends David and Cindy Jordan have been on the ground there, doing clean up, meeting needs, and providing meals. 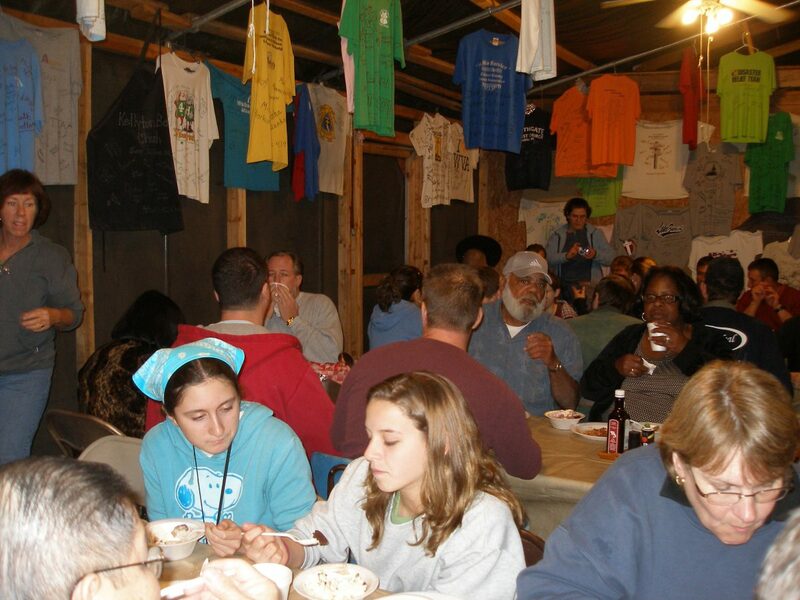 They have been feeding thousands of victims, volunteers, and first responders. They could use all the help they can get. Their granddaughter, pictured above, lends her expertise by advertising for the free meals they are serving. Will you do what you can to help? I met the Jordans through their “Carpenters for Christ” mission trips to Lakeshore. They have been a tremendous help over the years. They have served Christ and given assistance to countless people across the country with their generosity. Now the need has come to their own back yard. The Taunton Family Children’s Home in Wewahitchka Fl. has opened their doors to host mission teams that David leads. It can house up to 45 people. It is a two story house. The second story has two large bunkhouse rooms with 12 bunk beds on each side. Each side has restrooms, showers and sinks. The first floor has a large dining room to feed all at one time. The kitchen has three ovens, a microwave, gas stove, industrial refrigerator and two deep freezers. It does not cost anything to stay but a donation is always welcome but not needed. 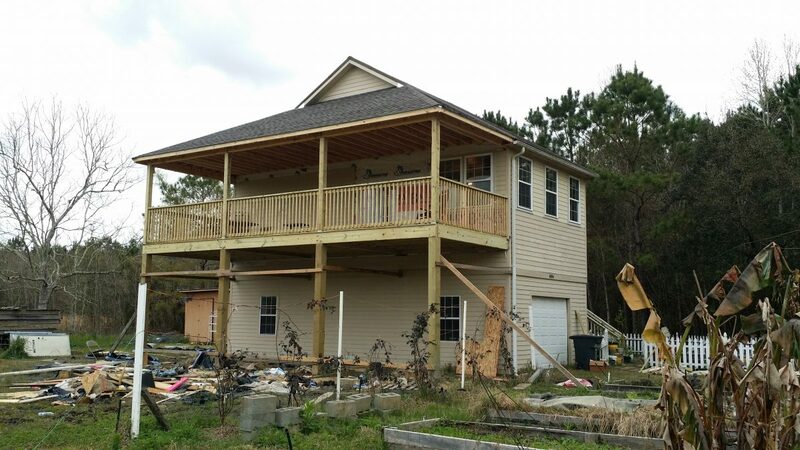 David already has a few rebuilding projects going. 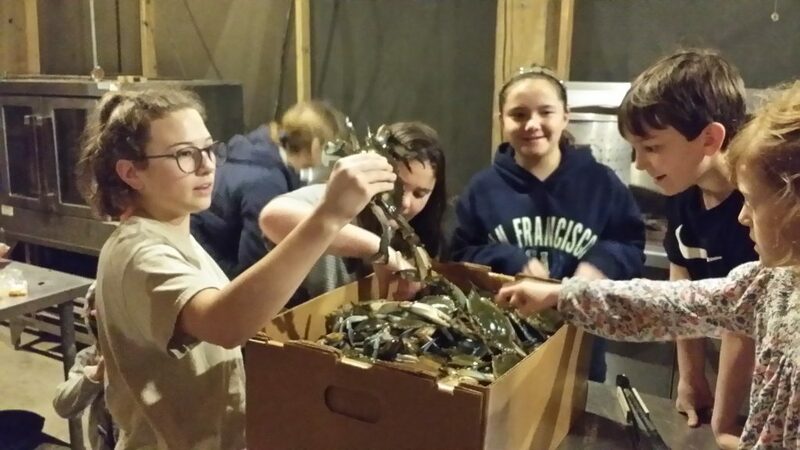 A church deacon’s block home had the kitchen torn off by the storm. A team of block layers could begin work imediatly. They also could use roofers asap. Whatever you and your group can do would be greatly appreciated. Contact David Jordan (davidjordan1962@gmail.com or call / text at 850-951-3127) for more details and to plan your trip. 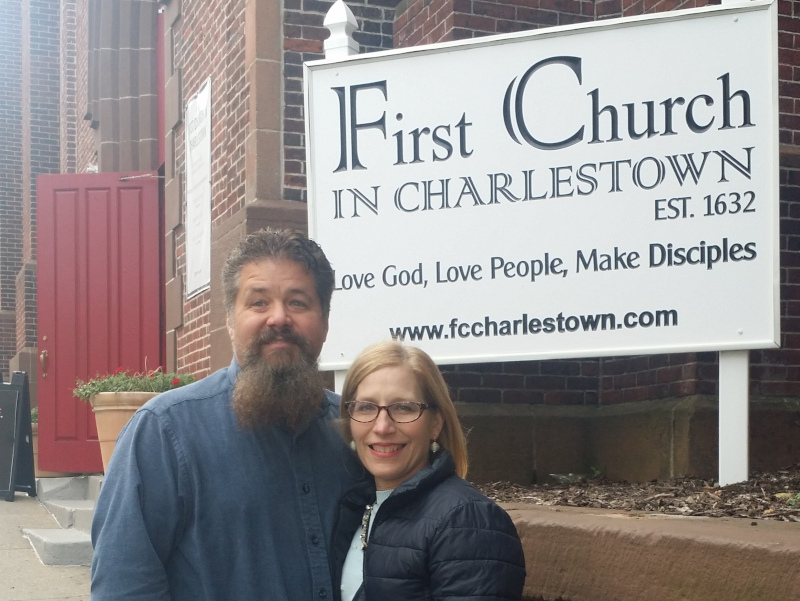 Pray for Don and Janice Smith as they head to Puerto Rico for a 5 year mission trip. Talk about living on mission! I met this great couple following Hurricane Katrina as they came along side of us on the Mississippi gulf coast and proved very helpful. Their generous spirit and willingness to do even the smallest things encouraged our soul. I look forward to seeing the fruit of their dedication in Puerto Rico. The Smiths stopped by Lakeshore on their way to their new home last week. We were able to share lunch and talk about what God is doing on the island. I’m sure their service will benefit the disaster relief efforts there. As we approach the one year anniversary of Hurricane Maria, I remember one year after Hurricane Katrina, how many folks had come to help, and how far we still had to go. We could not have made it to where we are now, if it were not for the countless people who didn’t forget about us after the media attention turned to other stories. Let us not forget about our brothers and sisters in Puerto Rico. Let me ask you to pray especially for the church planters that I have grown to love and respect. They toil for the cause of Christ in difficult conditions. Through their bold proclamation of the gospel and their active compassion for those in need, God’s glory shines brighter and brighter in the Caribbean, to the praise of Christ’s name and the spread of his fame.